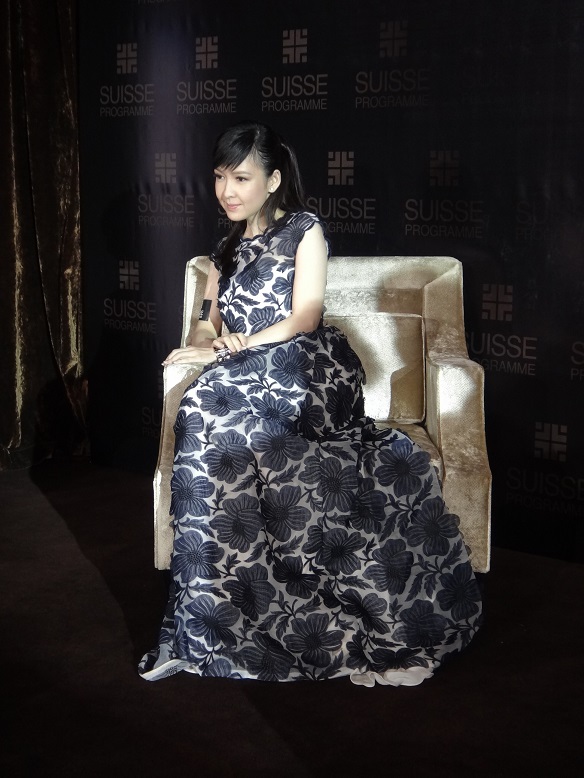 I was invited to the media launch of Suisse Programme Platinum Precious Eye Care Duo Media Launch on the 10th October 2013! And in case you are wondering, the spokesperson was no other than Vivian Chow! Here are some of the photos capture during the launch. 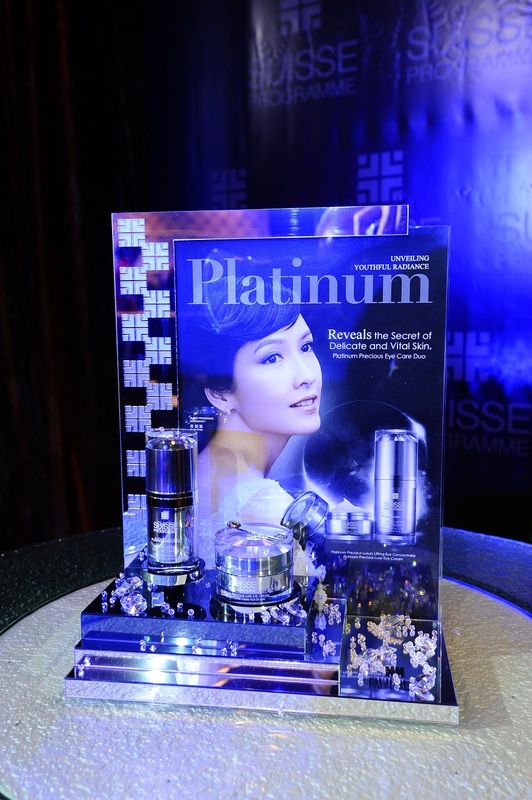 Now, let me share with you all more information on this Sussie Programme Platinum Precious Collection! 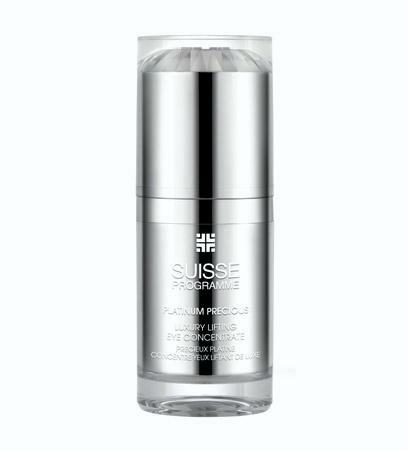 Sussie Programme Platinum Precious recharges Skin Electrical Balance, Instant Anti-Oxidant Shield. 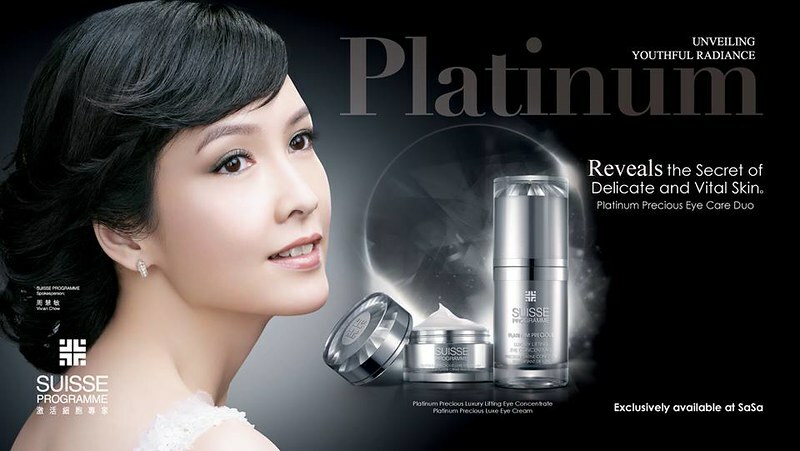 Platinum regulates skin'a electrical balance to boost up metabolism and recharges cells with youthful energy. As platinum is negatively charged, it neutralize the damage and toxins generated from free radicals, while protecting DNA in skin cells, combating all signs of aging. Reinforces skin hydrating functions and stops moisture loss. It strengthens skin's natural hydration and defense system. Nutrients penetrate more effectively and deeply for intense nourishment. This exclusive complex contains seven active ingredients, is rich in DNA, proteins and marine elastin, Rebuilds DNA communication mechanism and stimulates fibroblasts to improve collagen and elastin production. It strengthen skin cell membrane for stronger defense system and delivers oxygen to the deepest layers of the dermis to accelerate cellular renewal. Significantly enhances skin's vitality and elasticity. Contains high concentration of Centella Asiatica, a natural yet powerful Anti-Oxidant, that boosts collagen synthesis, thickens skin's connective tissue, and smoothens out fine lines and wrinkles. Skin appear youthful, firm and smooth. What to expect in this Collection? 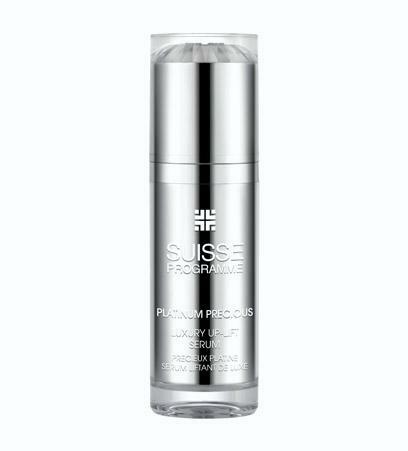 The lightweight texture rapidly penetrates into skin and performs comprehensive anti-aging solution at eye area. Colloidal Platinum combining with peptide complex Matrixyl 3000 and Plantactiv ® Centella work in synergy for ultra-effective hydration of skin. Helps balancing the electrical charges, stimulating metabolism and skin repair system. Biodynamic Cellular Complex (BCC) delivers oxygen to the deepest layers of the dermis to promote cellular renewal. BIOPHYTEX LS significantly lightens dark circles and soothes fatigue. Your eyes appear younger and brighter with sparkling charm. Morning and evening after cleansing, gently tap a small amount onto eye area with fingertips, continuing over the eyelid. 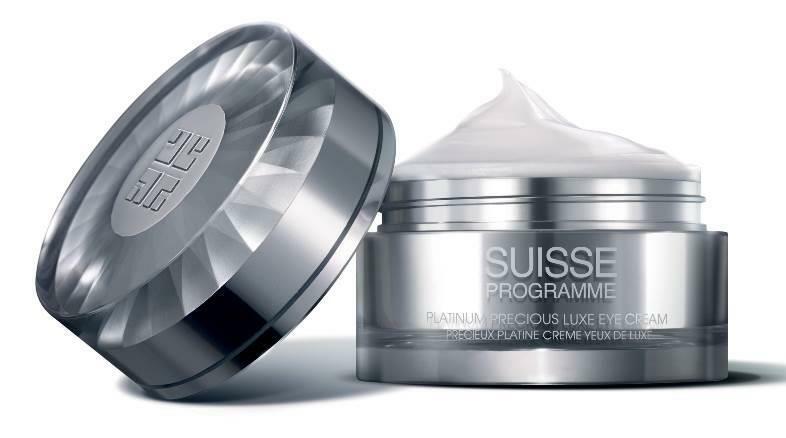 Follow with Platinum Precious Luxe Eye Cream for a complete eye contour anti-aging regimen. This smooth and rich eye contour cream deeply penetrates into skin to combat all signs of aging around eye area. Colloidal Platinum combining with peptide complex Matrixyl 3000 and Plantactiv ® Centella work in synergy for intense hydration. Helps balancing the electrical charges, stimulating metabolism and skin repair. Biodynamic Cellular Complex (BCC), firming agents TONISKIN and Polylift revitalizes and helps restore elasticity in the delicate eye area. Visibly minimizes the appearance of wrinkles and fine lines, moisturizing, diminishing puffiness and tightening, giving your eyes a luminous lift. Morning and evening after cleansing, gently smooth over the whole eye contour area with fingertips following Platinum Precious Luxury Lifting Eye Concentrate. This velvety smooth and rich milk cleanser effectively removes make-up and impurities, leaving skin feeling invigorated and revitalized. It gently exfoliates the skin surface, stimulates cell renewal, refreshes and hydrates the skin. Formulated with Platinum Precious, exclusive BBC and super moisturizing agent Pentavitin, effectively removes residual impurities on face and neck while oxygenates and energizes your skin. Prepare skin for the next skincare regimen, leaving skin soft, supple and luminous. This highly concentrated serum combines skin-firming ingredients with anti-wrinkle agents to help achieve firmer, younger-looking skin. Formulated with Saffron derived DermCom, significantly minimizes appearance of existing wrinkles while prevents new formation of fine lines. Skin is rejuvenated with firmness and suppleness, leaves skin glow with youthful luminescence. You can find Sussie Programme collections in all SASA Stores in Singapore! Meanwhile, Do keep a lookout of the commercial! And don't say I am bad, but I have attached the video for your easy reference! Haha! Enjoy!